Over the past several years, Youth MOJO members have experienced and recognized a heightened sense of fear, depression, and anxiety in themselves and among their peers. 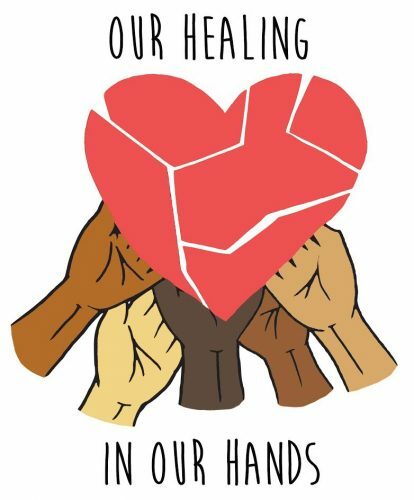 In response to their personal and collective experiences of feeling unsupported in accessing mental health services, youth leaders sought to better understand the mental health services that exist for youth in SFUSD and the systemic, emotional and cultural barriers to students’ utilization of services. Drawing on existing research of race-based disparities in use of SFUSD Wellness Centers, youth members sought to better understand and respond to the challenges in outreach and engaged use of mental health services among students of color, especially Asian American youth, in SFUSD. Their research efforts aim to improve access and competency in mental health services for Asian American youth, and all youth of color, towards a vision of schools that are safe, supportive, and welcoming of all students.